peeta. petta mellark, hunger games. HD Wallpaper and background images in the The Hunger Games club tagged: the hunger games. 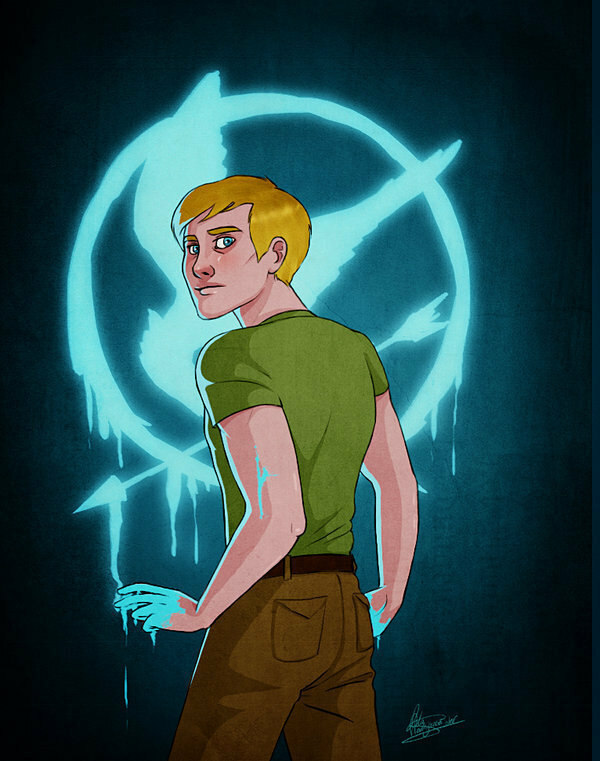 It's good but Peeta is spelled wrong :P but i like the symbol in the background.